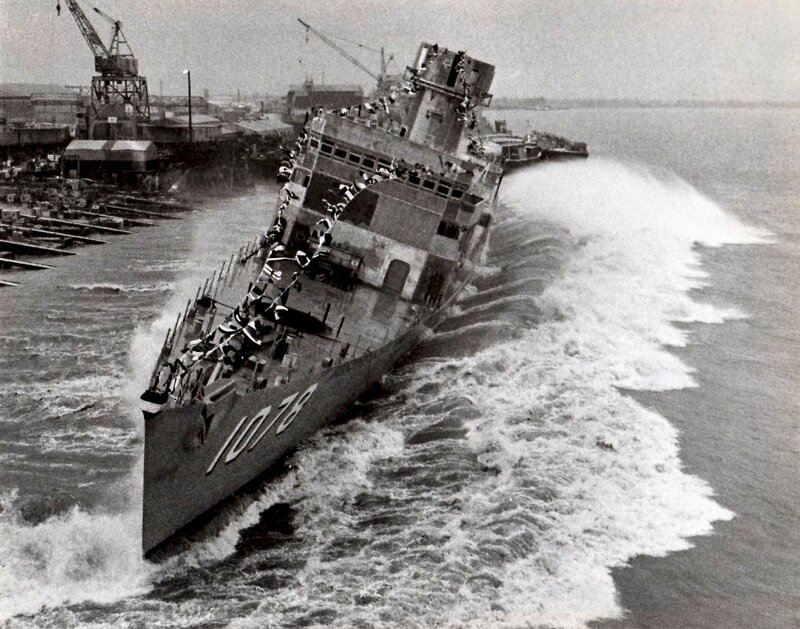 Tactical Voice Radio Call: "Gallant Steed"
25 August 1966: Building contract awarded to Avondale Shipyard, Inc.
15 May 1969: Keel laid by the Avondale Shipyard, Inc., Westwego, La. 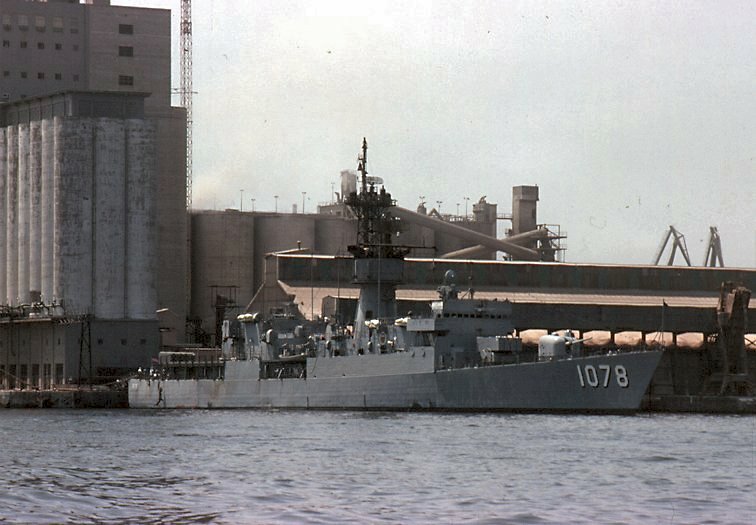 24 April 1971: Commissioned at the Boston Naval Shipyard, Cmdr. 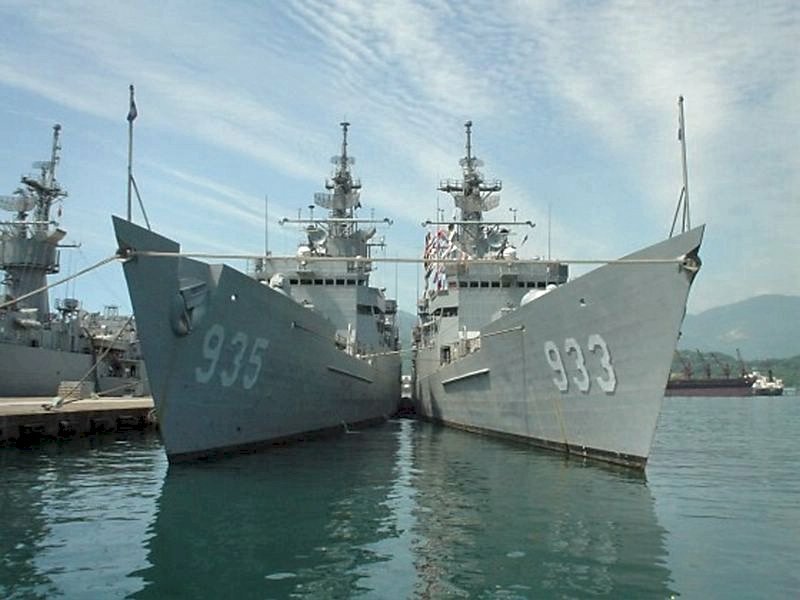 Robert E. Klee in command, assigned to CruDesLant at Newport, R.I.
30 September 1991: Assigned to Naval Reserve Force, Atlantic, at Charleston, S.C.
10k Joseph Hewes was born in Kingston, New Jersey, in 1730, and was educated at what is now Princeton University. 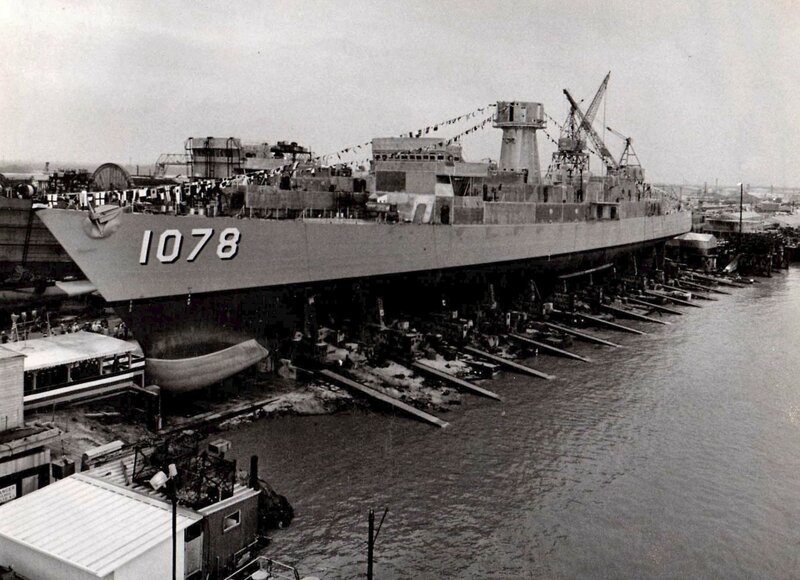 After engaging in business in Philadelphia, he moved to Edenton, North Carolina in 1763 where he became a prosperous and influential merchant skipper. 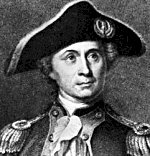 He was elected to the Continental Congress in 1774, and in 1775 became a member of the Marine Committee. 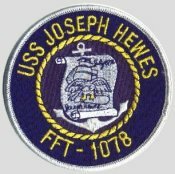 In this capacity Hewes played a major part in the procurement and outfitting of Continental vessels, and had the distinction of securing a commission in the Continental Navy in December 1775 for one of the sea's greatest heroes-to-be, John Paul Jones. 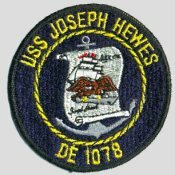 At the beginning of the year 1776, Hewes was appointed as the first ever Secretary of the Navy. 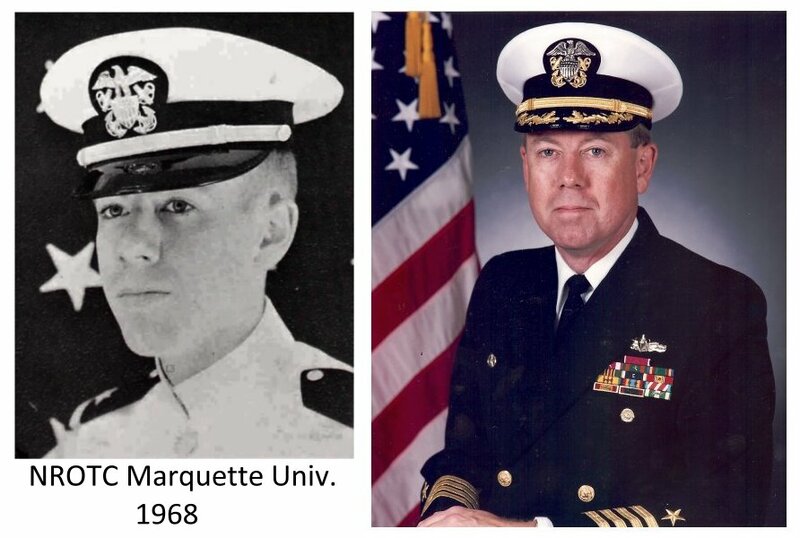 John Adams often said that Hewes "laid the foundation, the cornerstone of the American Navy." 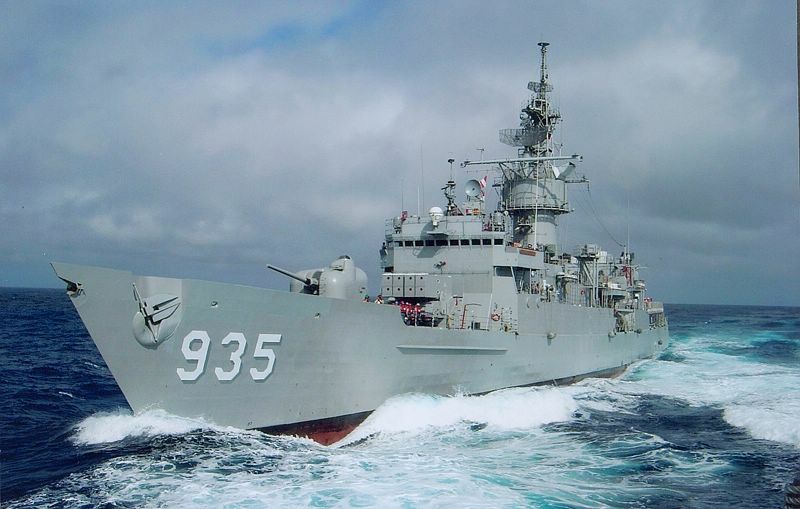 Alongside General George Washington, Hewes became one of the greatest military achievers in American history. 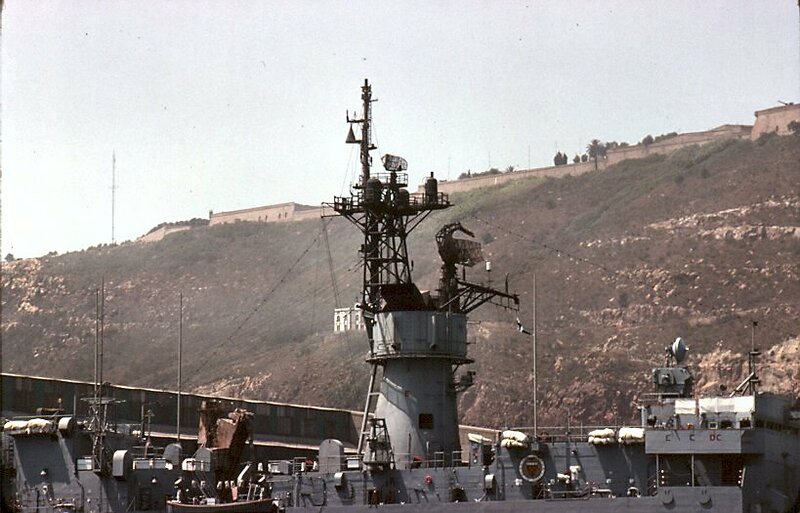 He was also involved with the secret committee of claims, which further promoted the independence of the colonies. 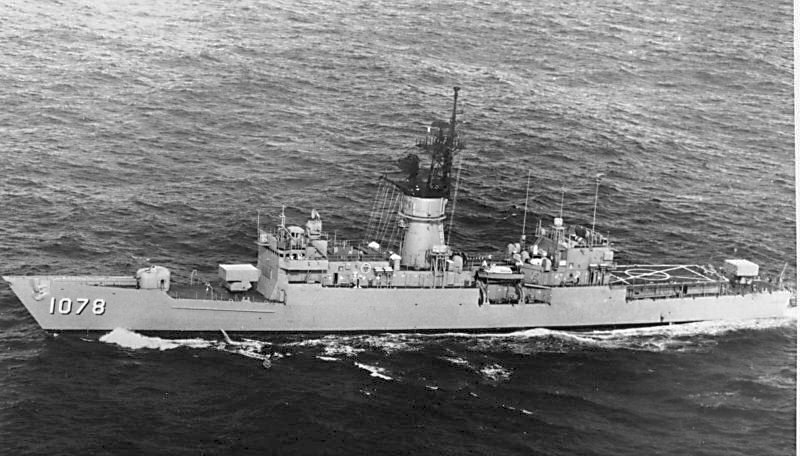 Hewes was one of the primary reasons why North Carolina submitted to independence before any other colony. 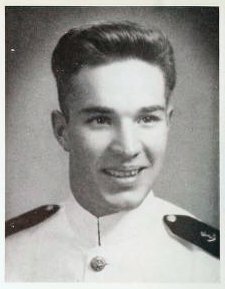 He was also one of the few reasons why the Declaration of Independence was ever signed.Hewes continued to take an active part in the movement for independence in North Carolina. He also took part in the discussions leading to the Declaration of Independence and signed the historic document. He died 29 October 1779 shortly after his return to the Continental Congress. 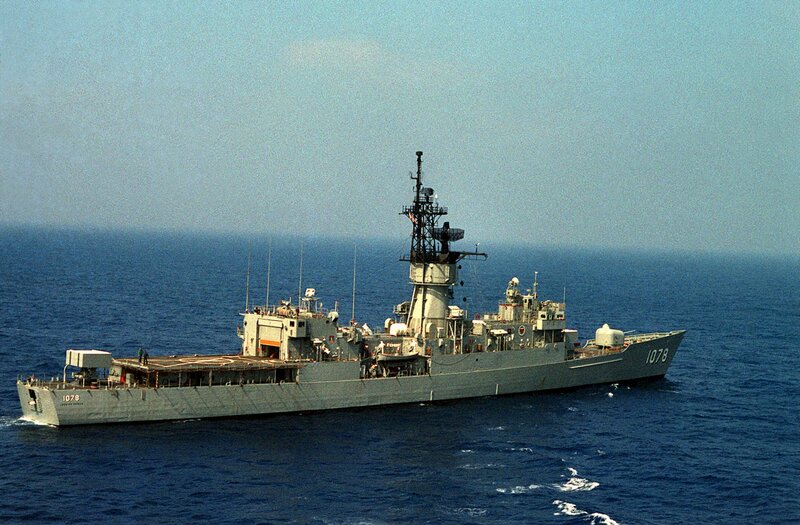 525k 17 October 1987: An aerial starboard quarter view of Joseph Hewes underway. 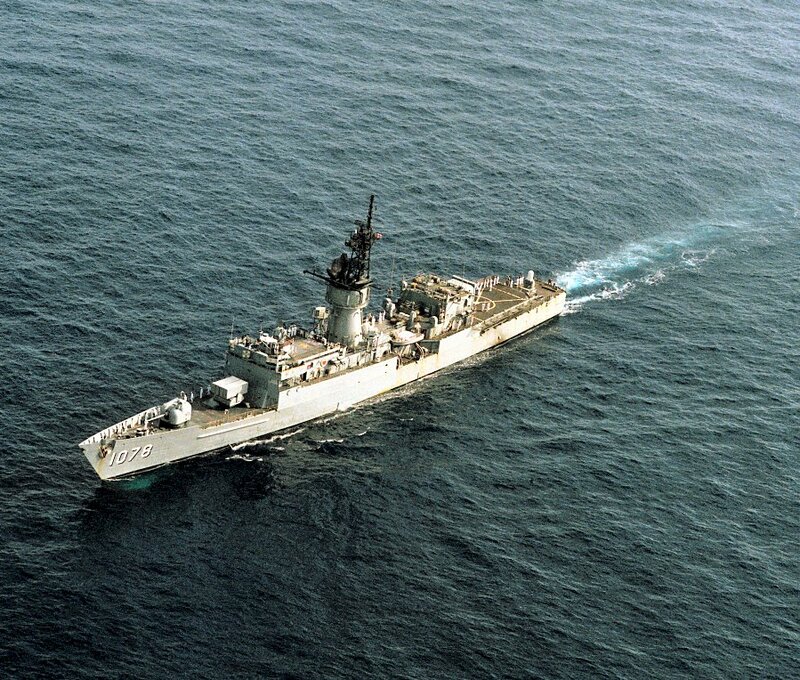 270k 17 October 1987: An aerial port bow view of Joseph Hewes underway. 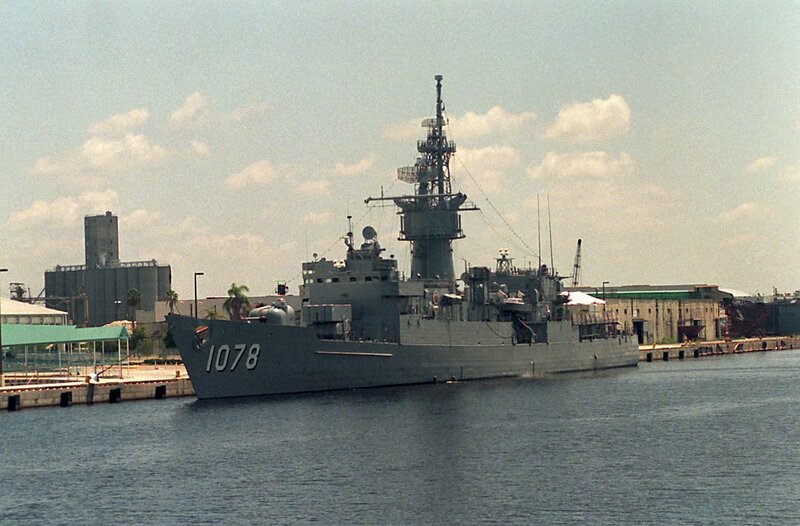 138k 01 June 1991: An bow view of Joseph Hewes moored to a pier. 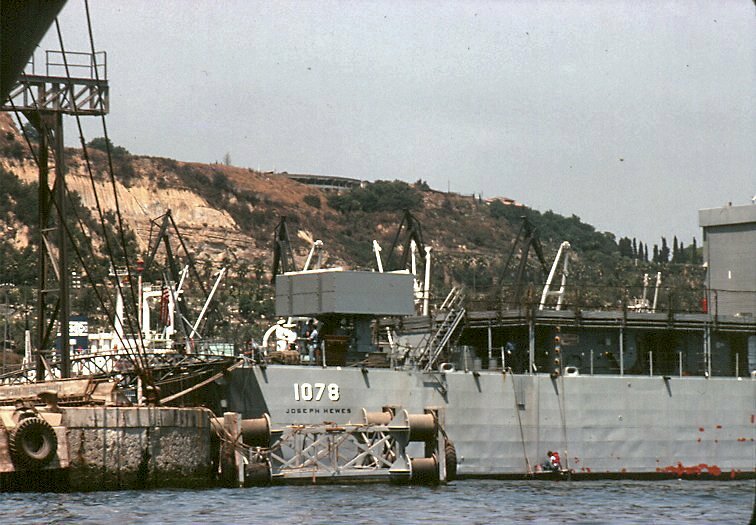 68k 2000: Su-Ao Harbor - Lan Yang moored at a pier inboard of ROCS Fong Yang (FFG-933) (ex-USS Brewton FF 1086). 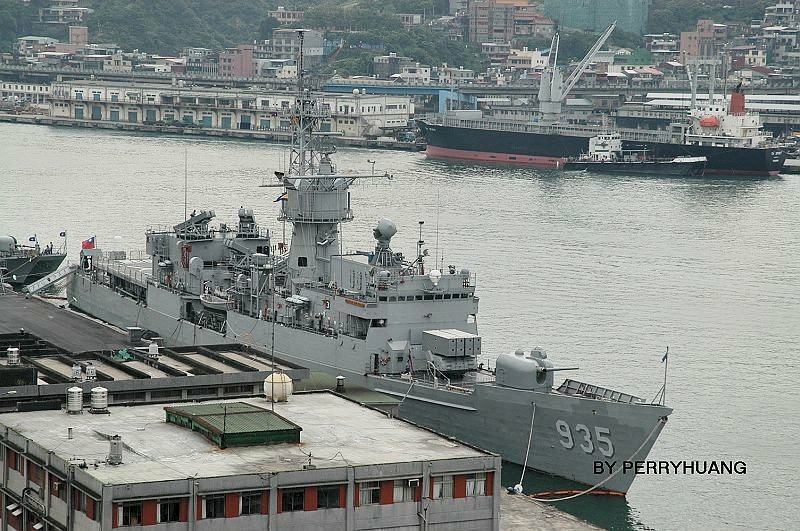 147k 2006: Keelung Harbor - port view of Lan Yang moored inport. 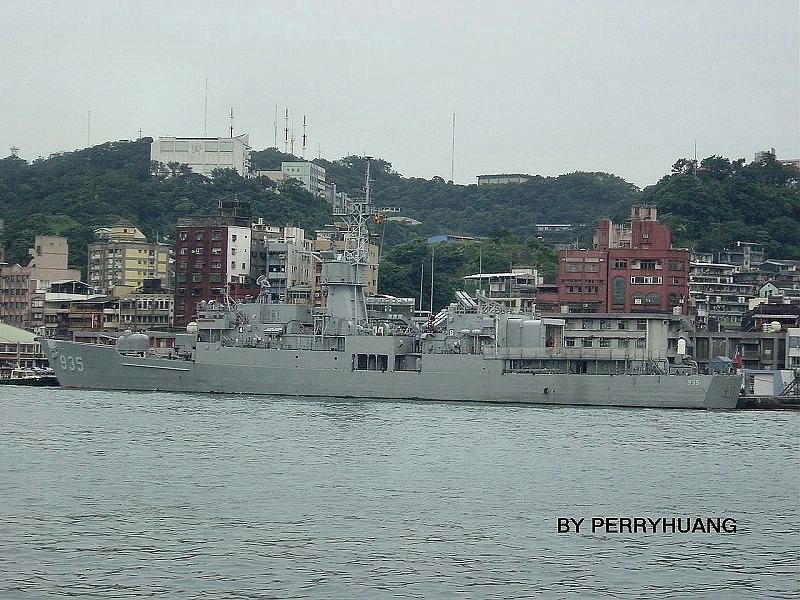 148k 2006: Keelung Harbor - starboard bow view of Lan Yang moored inport. 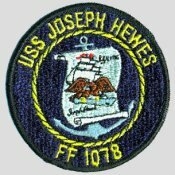 The DANFS history entry for USS Joseph Hewes (DE 1078), located on the Naval History and Heritage Command web site is not presently available.